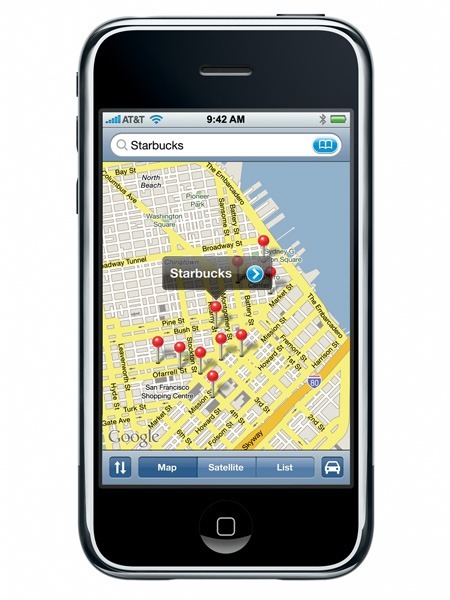 One of the biggest recent controversies in the smartphone industry is that of Apple replacing Google Maps with their own Maps solution in iOS 6. 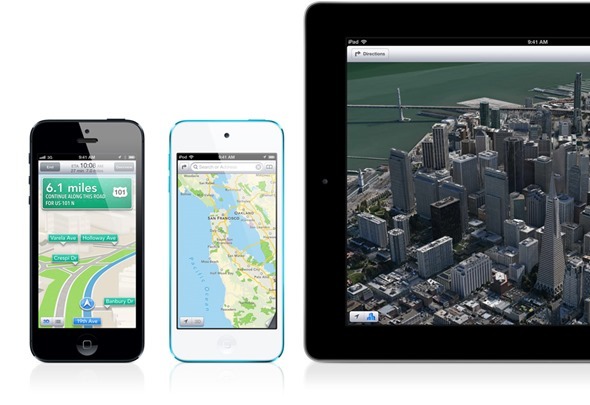 A small book can be written on the topic, but the tl;dr of it is that, after nearing the end of their Maps deal with Google, Apple had no choice but to include their own Maps in iOS 6, and the decision has garnered considerable criticism from customers. NewYorkTimes published a lengthy report on the topic in which they cite an anonymous former Apple employee who claims that the decision to include a Maps app on the original iPhone was made “just weeks before” the official keynote. Two engineers were tasked with creating an app, who quickly built a piece of software that hasn’t changed much since 2007 up to the latest version of iOS 5. Apple had to quickly form a deal with Google over the matter in these few weeks, which you can tell, is a short amount of time for such a big product announcement. Back then, the two companies weren’t hostile to each other the way they are today: Eric Schmidt, now Executive Chairman at Google, used to be on both Apple and Google’s board of directors! After receiving so much negative feedback from the press, Apple CEO Tim Cook published a letter apologizing to their customers for the “frustration” caused by Maps in iOS 6. In a very classy move, Cook suggests readers to try out alternatives like MapQuest, Google / Nokia Maps, and Waze while they improve Maps. This is the first time ever we’ve seen an Apple CEO openly apologize for a product and suggest to use other non-Apple services..
Apple has even created a list of third-party Map Apps on the App Store to make things easier for iPhone users on iOS 6. Me? I’m still waiting for Google to release Google Maps for iOS, and for the jailbreak community to come up with a public untethered jailbreak for A5-based devices until I upgrade to iOS 6. Me and a good majority of our readers.